When you are about to indulge in debt consolidation, your first move is to select a reliable company. Now, you may go through a lot of research to get hold of the best company, though, still, you may be a bit sceptical. To make things easy for you, we will give you the desired traits of good debt consolidation companies. If you want to verify whether you are working with a good debt consolidation company, you should check out their trade accreditation. Accredited means that they are making use of the best practices in the industry. All reliable debt consolidation companies are state-licensed. This means that the debt counsellors need to have a license to operate their specific agency. You can search online to find out if your state requires such a license. If in fact your state does require the debt counsellor to have a license, then you are able to get in touch with the regulatory body that is in charge of licensing. The fee structure will tell you if you have the best debt consolidation firm. Usually, a reliable debt consolidation firm will not have an exorbitant fee. Such agencies offer free counselling so that their clients will become comfortable. When you are choosing a debt consolidation company, one thing people don’t always know is you can find for companies in this market that are are non-profit. You can and should check with the charity regulatory body of your state to find out if a particular company is in fact non-profit though. The initial credit counselling session will give you a fair indication as to whether you are walking in the right direction. Your counsellor will evaluate your debt situation in the first session. The way he deals with the matter will give you a clear picture of whether you are dealing with professionals or not. The counsellor will also give you an initial debt consolidation plan. Your perception is crucial. If you don’t like them, then you should probably discontinue your listening to their advice. The best consolidation company will have additional perks for you as well. For example, they will offer you a saving plan. The benefit of the savings plan is that it will assist you in materialising your financial goals. The debt consolidation company you choose should offer you excellent support services also. If the people therein are willing to answer your questions and concerns, you have a good sign that you have opted for the top firm. 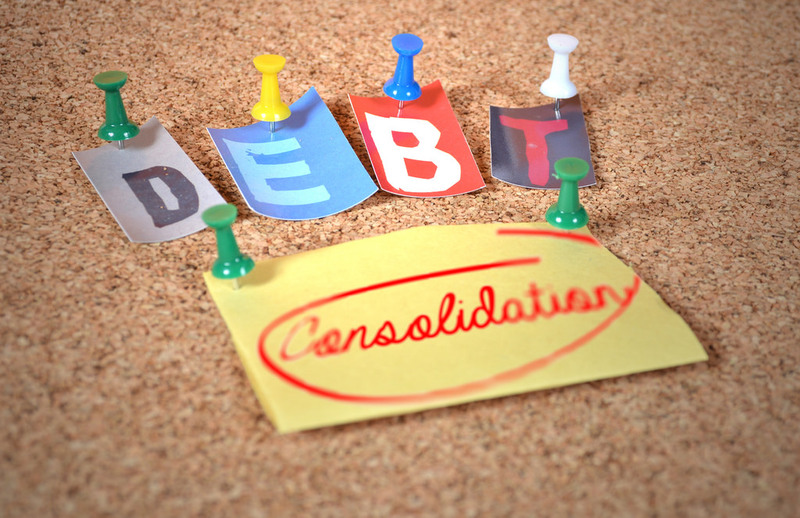 Watch out for these signs when you choose a debt consolidation company. One company that I found that worked for me was “National Debt Relief” be sure to read their reviews here before making your selection though, so at the end of the day, you have absolutely no regrets.